Struggled badly tonight. For the first time in my Ministry I had to leave a Church Council part way through, as my hearing just disappeared. One minute it was fine and the next I could hear nothing. Tried everything I could but nothing is working; not sure if it's a damaged tube, moisture in the aid or a move of wax in my ear. Ear is now swimming in oil and I'm hoping that by the morning there may be an improvement. If not I'll have to wait until Friday to see the audiologist and even though that's just marginally over 24 hours away it'll feel like a long time. Winshill Chapel were incredibly gracious and supportive in sending me home and that is so appreciated. However, despite the love and warmth they and countless others on Facebook have offered, I have rather wallowed in self-pity somewhat this evening. Why ? Because it raises fears about how I can help others if I can't hear. All evening I've kept thinking about “what if I'd been with a bereaved family ?” What use would I have been ? 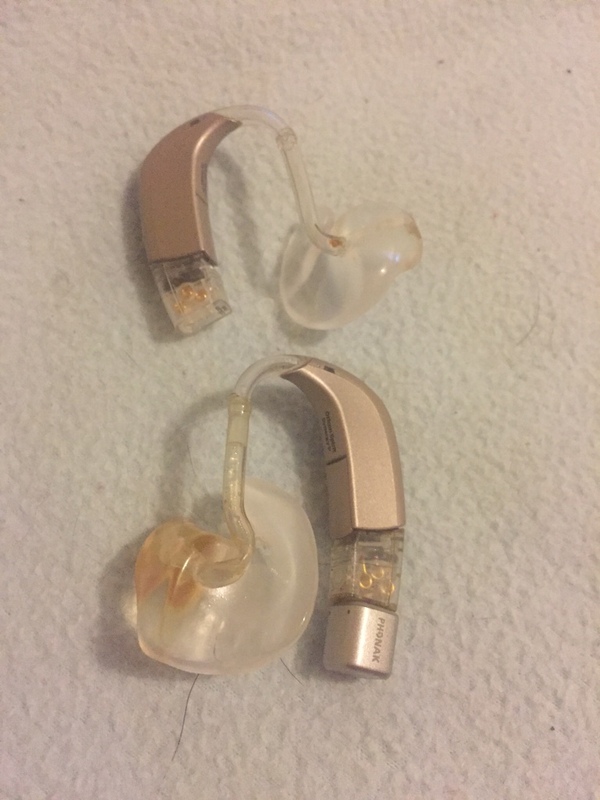 The Methodist Church have been brilliant in buying me equipment to help, but tonight it wasn't the equipment that was at fault; it was either the hearing aids or my hearing itself (wax or otherwise). Hence the worry and anxiety. It's the not knowing what tomorrow or next weeks going to bring that is most frustrating. So where do I go from here ? That's why I've posted the top picture of a glass on top of a book. Several times this week I've shared with folk the old saying about people being like glasses, half-full or half-empty. I think that tonight I've rather drained the glass somewhat but I refuse to have a half-empty glass. 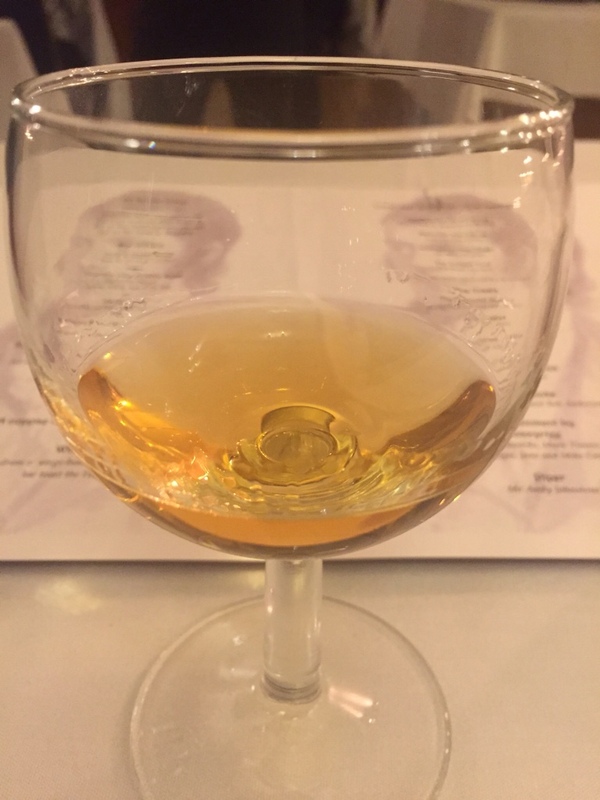 Several years ago one of my daughters showed me a similar picture with the words “glass half-empty ? YAY, more room for vodka!” What a wonderful positive attitude to have. Why is the glass on the book ? 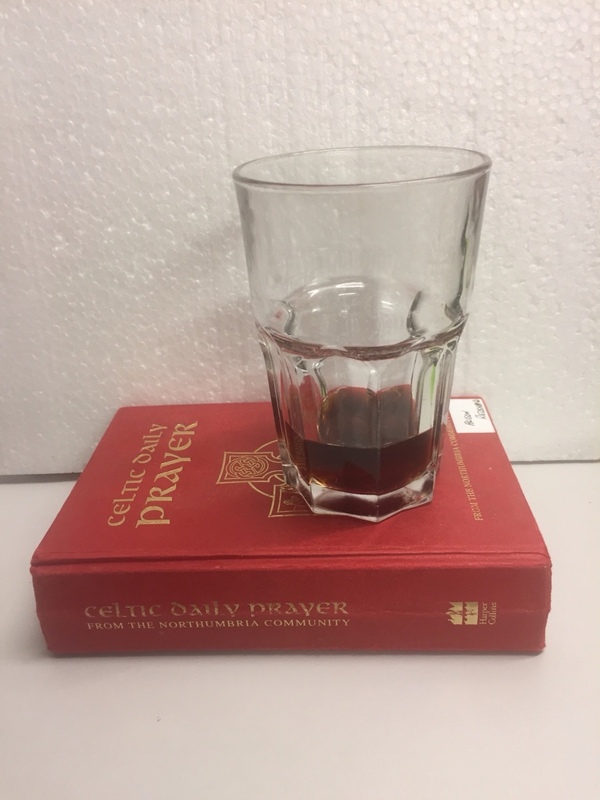 Well, if you look closely you'll see it's the daily Celtic Prayer book and it reminds me that prayer is so vital in topping up the glass of life. Assuming I'm going to move on from this and assuming I'm going to have to grasp again the God blessing of deafness and deaf Ministry then I can only do that by praying for Gods help to carry out the work of building the Kingdom of Jesus as He has called me to. I cannot do this on my own, but he has already blessed me with a magnificent family, with great friends, and many good Christian brothers and sisters in my circuit and in previous circuits over the years.